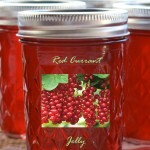 Red currant jelly has a distinctive taste, a combination of sweet and tart. Serve as an accompaniment to savory dishes such as roast lamb. Place the currants into a large pot, and crush with a potato masher or berry crusher if you have one. Pour in 1 cup of water, and bring to a boil. Simmer for 10 minutes. Strain the fruit through a jelly cloth or cheese cloth, and measure out 5 cups of the juice. Pour the juice into a large saucepan, and stir in the sugar. Bring to a rapid boil over high heat, and stir in the liquid pectin immediately. Return to a full rolling boil, and allow to boil for 30 seconds. Remove from heat and skim off foam from the top. Ladle or pour into sterile 1/2 pint jars, filling to within 1/2 inch of the top. Wipe the rims with a clean damp cloth. Cover with new sterile lids and rings. Process in a hot water bath for 10 minutes or the time recommended by your local extension for your area. 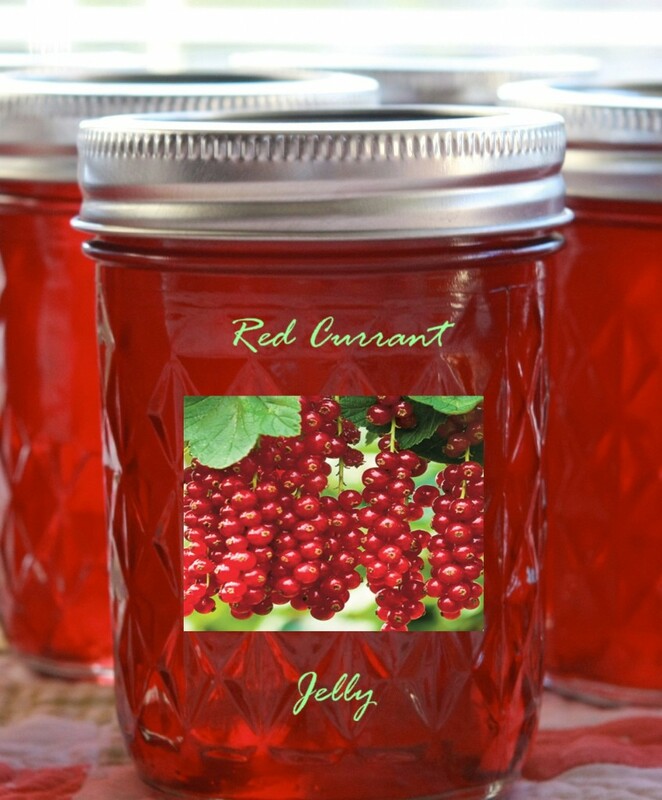 Can you freeze the currants first if you are not able to make it right away. If so, how would you freeze them? Thank you.